A Special Place staffed by Special Agents possessing Special Talents who Specialize in Quality Service with Ethics, Integrity & Excellence !!! In Hawaii's real estate market, timing is everything. Many great homes are sold before they're ever advertised. Beat other home buyers to the hottest new homes for sale on the Big Island when you Sign up for our E-Mail Hot List. You''ll be notified automatically when a listing that meets your criteria becomes available. 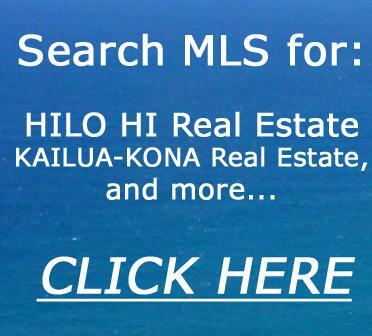 When looking for Hilo HI Real Estate, Kailua Kona Real Estate and homes on the Big Island, you need look no further. If you're looking for Hilo HI Real Estate, Kailua Kona Real Estate and homes on the Big Island, you've come to the right place! 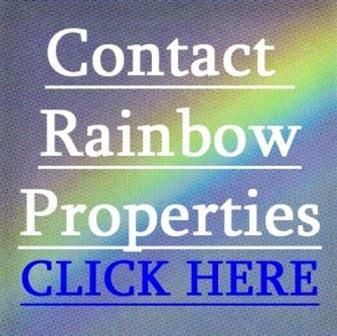 Call us at 808-885-1229, or simply fill out the form below for a complete and current list of Hawaii's "Hottest Buys!" 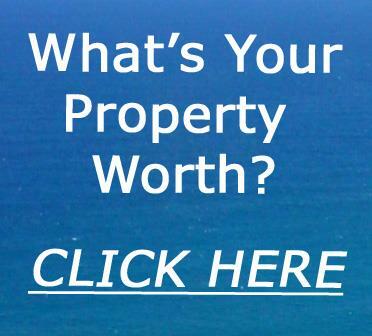 From Kailua-Kona homes for sale on the west side of the island, to Hilo homes for sale on the east side. We cover the entire Big Island of Hawaii, including Waikoloa, Kohala, Hawi, Honokaa, Hamakua, Lapahoehoe, Mountain View, Kurtistown, Glenwood, Pahoa, Ocean View, Kau, Napo'opo'o and Honaunau. We've got it covered! Register below to be notified of all new Big Island listings that meet your criteria - there is no cost and no obligation. We understand that you may be in the information gathering stage of your search, and may not wish to leave your name and contact information. No problem. The only required field is your e-mail address so that we can send you the information you're requesting. If you have additional questions, feel free to contact us directly at (808) 938-5727.